Founded by Cristina Hermida and Catherine Cuello-Fuente, InsideCrowd has built the brand, media presence, marketing and social media Klout for GreenHopping -- all in-house! We've been covered by: VOGUE / InStyle / Harper's Bazaar / Fitness Magazine / SELF Magazine / People en Español / CBS Live From The Couch / FOX News Health / FOX News / AlleyWatch / Well+Good / The Village Voice / Refinery 29 / Racked / The Daily Meal / Bustle / Heritage Radio / Style Bistro / El Pais / People en Español / Metro / Conscious Magazine / REAL Radio / Wall St. Insanity / NBC / Yahoo / Cosmopolitan Magazine Print August 2015 / SELF Magazine September 2015. 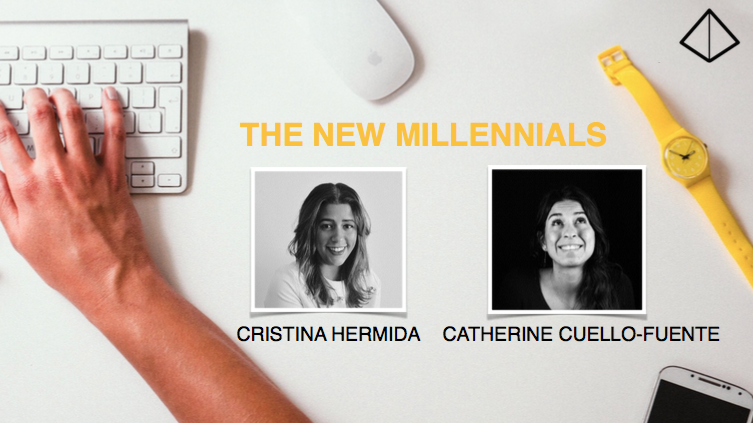 Catherine was named as one of the 28 NYC FoodTech Entrepreneurs You Must Know. GreenHopping was selected by TechWeek 2014 as a Launch Competitor. GreenHopping was selected by SXSW 2015 for the Startup Village Spotlight. GreenHopping was a semi-finalist in the NYU New Venture 200K Accelerator Program. The BEST Adult Sleep-away Camp for the Soul! Our experience was magical and we are signed up for the next one. You should join us! Imagine waking up in your cozy cabin, surrounded by the mountains, participating in activities that fill your soul with joy, eating s'mores by the campfire with your new friends and community. Imagine connecting on a real level. Where it matters who you are, and not what you do. The team was invited to participate in the South By South West Interactive Startup Village, where we were able to pitch our business in front of thousands of attendees and investors. Overall an incredible experience! GreenHopping hosted a series of Buti Yoga & Juice events at different Athleta locations all over New York City. With the amazing Keri Glassman at the launch of Proviotic by JuicePress. 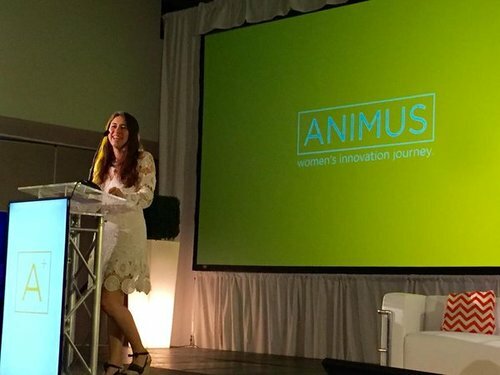 We were invited to speak about mindfulness at Animus (in Puerto Rico) - a summit designed to inspire women to reach their highest level of personal and professional development. We sponsored this year's Player's Gala for Superbowl Sunday. Engineering the wellness movement among NFL athletes and the music industry is Keith Mitchell, former NFL linebacker-turned-yoga teacher after suffering a spinal injury which sent him into early retirement in 2003. Photo: Keith and LoveGrace provided by GreenHopping. "We're really thankful for the people that got their creative juices flowing and started GreenHopping, an app that locates the closest green juice bars and plant-based food spots nearest to you. Though the app started in New York, it just recently expanded to 13 other cities in the US--so next time you need a quick pick-me-up and don't want to resort to the nearest hot dog cart, you're totally covered. #HappyHopping!" "Green juices are all the rage these days – and for good reason. Not only are they a quick and easy way to energize before or after class, but the proper ingredients can also provide essential nutrients that help repair, recover and rejuvenate your muscles and joints. It’s fun to play with ingredients, too! Check out what our instructors throughout the country whip up when making juices and smoothies at home and what they order at their local juice shop. We’ve also got the scoop on the latest app that helps you find the closest green juice bars, smoothie bars and health food stores nearest you." FLATIRON—Join GreenHopping for a Buti yoga class with live drums (think tribal-inspired dance sequences) this Saturday at Athleta (126 Fifth Ave) starting at 8am. Mats will be provided, as well as juice from Love Grace.